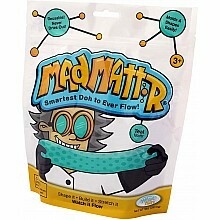 Mold it, shape it, let it flow like water - weird stuff has never been more fun! 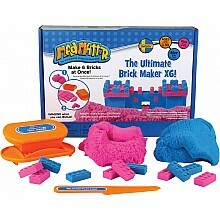 For ages 3-12 yrs, from Relevant Play. 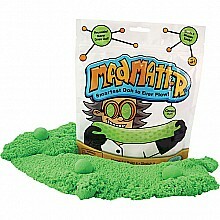 Safe and non-toxic stuff for molding will not dry out, ever! Available in assorted colors. 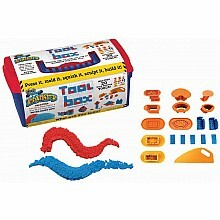 From Relevant Play, for ages 3-12 yrs. 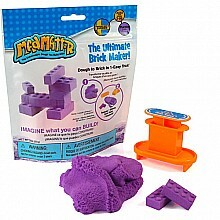 Use the mold to make building bricks out of Mad Mattr! 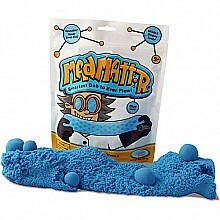 For ages 3-12 yrs, from Relevant Play. 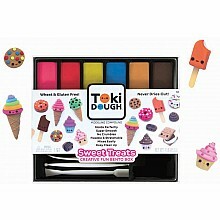 Shape cookies, cones and cakes from colorful dough that never dries out! For ages 5-12 yrs, from Relevant play.